Dnow is the event that you look forward to every year. Don’t miss the biggest and best Dnow in the history of Lone Oak FBC. 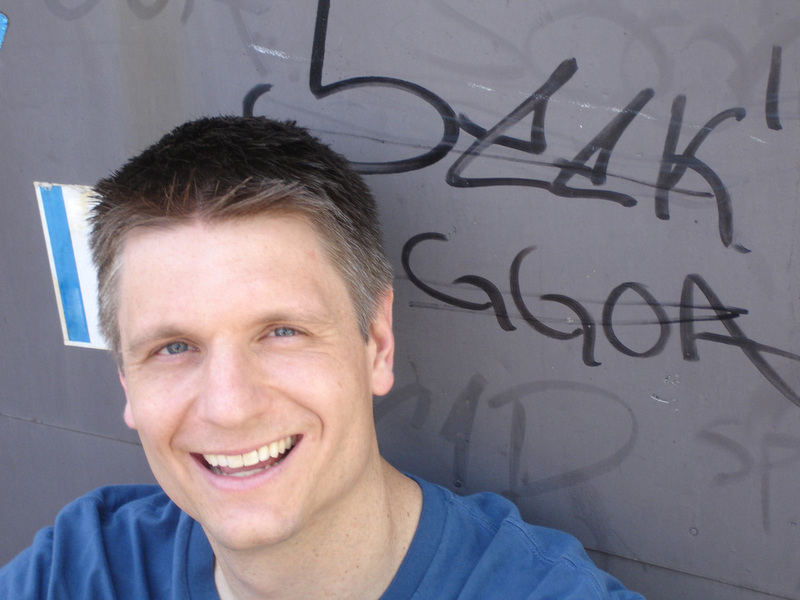 Our camp pastor for the week will be the one and only TOM RICHTER! You may remember him from every other Dnow we have ever had! He’s awesome and you won’t want to miss his hilarious stories and challenging messages about Jesus. Tom is the pastor of a church located in North Alabama, called Cullman First Baptist Church. Before moving to Cullman, AL Tom served for 14 years as a pastor in New York City at a church called New Hope Christian Church. Tom is a Murray State University graduate, and has his M.Div. from Princeton Theological Seminary. Music will be led by Issac Pittman. Issac is a talented musician and an awesome man of God. 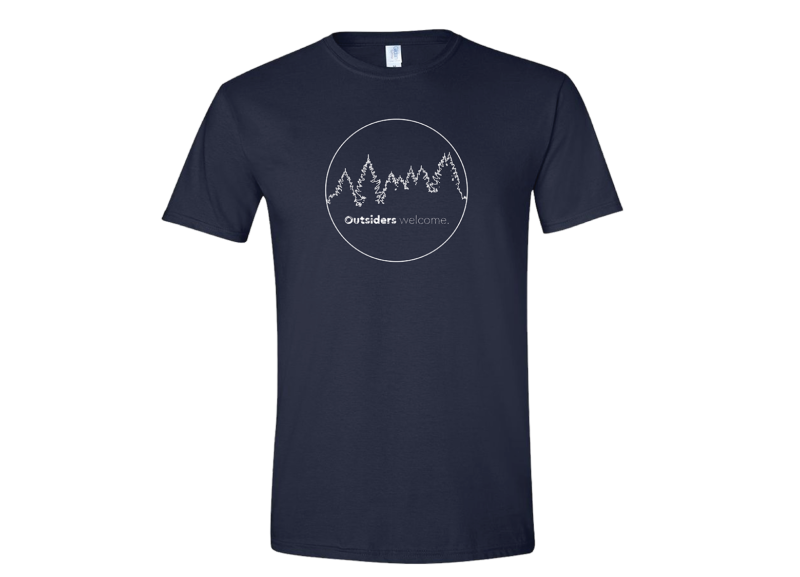 Throughout his musical career, he has shared the stage with several international artists including Brandon Heath, Jars of Clay, Bethany Dillon, Shane & Shane, Rachel Lampa, Taylor Sorensen, and Meredith Andrews. Today Isaac Pittman leads worship for numerous conferences, youth events and camps locally and across the United States. Issac will also be leading worship for those of us who attend summer camp in Chicago this year. NEW THIS YEAR: CAMP WIDE GAME! Everybody playing the same game at the same time! Yes it will be awesome! In addition to open rec, we’ll also play a camp-wide game that will keep you fired up all day long. Want to know what it is? Too bad! You’ll have to show up to find out! It’s back! In addition to a camp wide game you will have open recreation all afternoon. That means from 1pm – 5pm, you can climb on the Aerial Adventure Park, zip down the Zip-Lines, of shoot your friends while playing Bazooka Ball or Laser Tag. All the other open recreation options will be available as well, basketball, gaga-ball, volleyball, and Frisbee golf. Recreation just got a whole lot more fun and exciting! Most importantly, we will spend time together each day in worship and studying God’s Word. 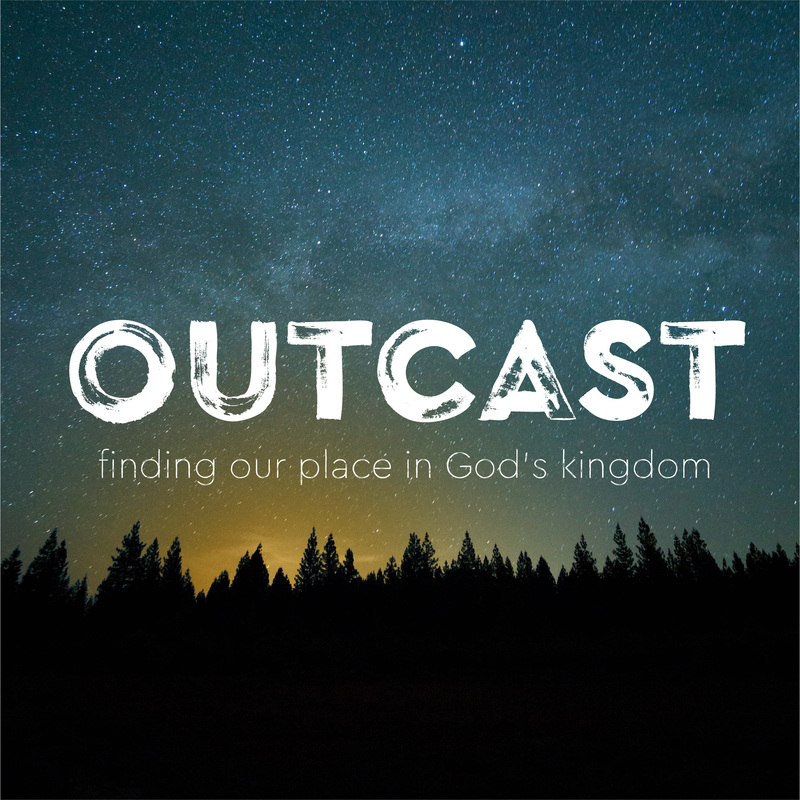 Tom will lead us through 4 sessions based on the theme – OUTCAST – based on the passage “The Woman at the Well” found in John 4. Jesus is all about the outcast: the lost, the broken, and those on the fringe. Jesus, the Messiah, took time for kids and people with incredibly contagious and deadly diseases. His close disciples included ordinary fishermen with dirt under their nails and even the dreaded tax collector. Jesus saw beyond our groups of “accepted” and “outcasts”—beyond race, gender, or social standing—and into the hearts of people he loved. That’s what this series is all about: seeing others through the eyes of Jesus and inviting the outcasts in. Rain jacket – Weather will NOT dictate what we do. 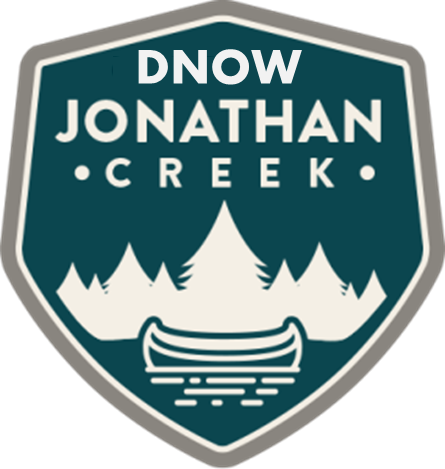 Posted in Amplify, Events, Resonate and tagged Amplify, crossings, dnow, events, jonathan creek, outcast, Resonate on November 15, 2018 by Patrick Greer.